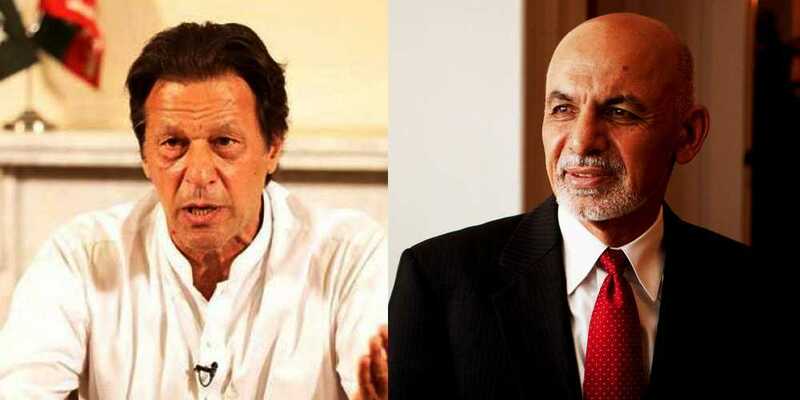 Afghan President Ashraf Ghani telephoned PM-elect Imran Khan and congratulated him over his victory in the 2018 General Election. The Afghan president also asked Khan to visit Kabul. According to Pakistan Tehreek-e-Insaf (PTI) leader Naeemul Haque, the PTI chief informed the Afghan president that he would visit Kabul once he assumes power. "Ghani told Imran that Pakistan and Afghanistan have historic relations and invited him for a tour of the country," the PTI leader added.